Developing knowledge in every player. Experience the next level of play with one of the most reputable soccer clubs in the nation. 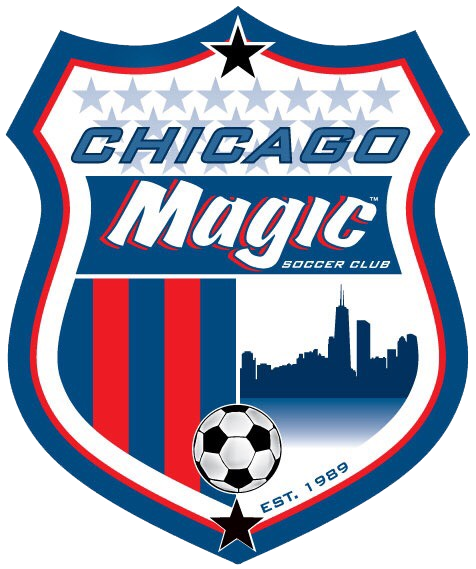 Chicago Magic Spring Tryouts are now open! Register today! Questions? Contact us at connie@chicagomagic.com or bato@chicagomagic.com. Chicago Magic Spring tryouts are open! Register today! 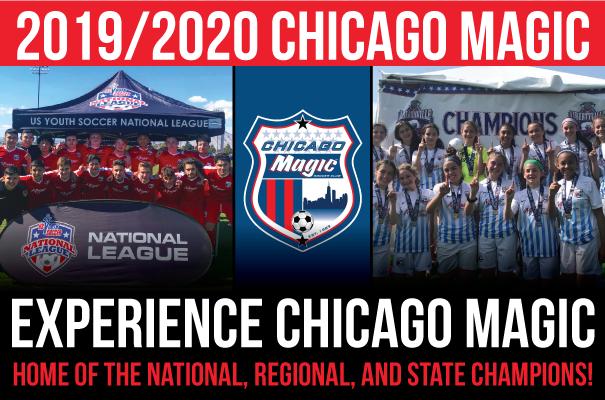 A nationally respected brand, great facilities and multiple levels of play - Chicago Magic is a great place to experience the next level of travel soccer! Registration is now open for tryouts! Mark your calendars and try out for a spot on the Magic! Why Play for the Chicago Magic? Each star in our logo has a different meaning. Black stars symbolize National Championships and the light blue stars symbolize State Cups. 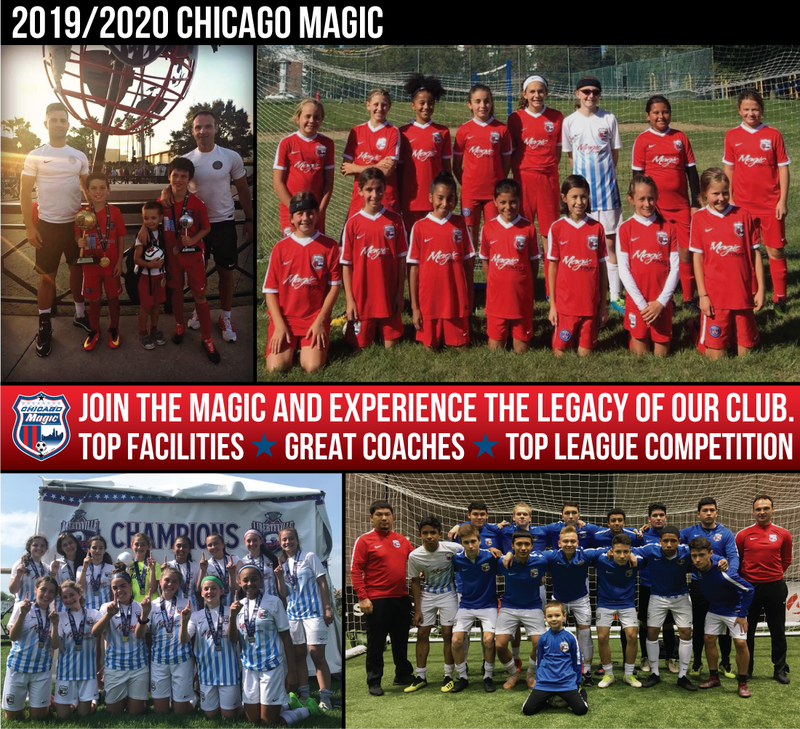 The Chicago Magic Soccer Club has won over 50 State Cups & 2 National Championships! Along with those wins, the club has also won 10 Regional titles in the last ten years. Come play for one of the most awarded soccer clubs in the nation! $2,095.00 due at time of program registration. $2,595.00 due at time of program registration.